The total cost for some colleges is now over $300,000. Do you have a plan to pay for this and protect your retirement? how the college financial aid system works! 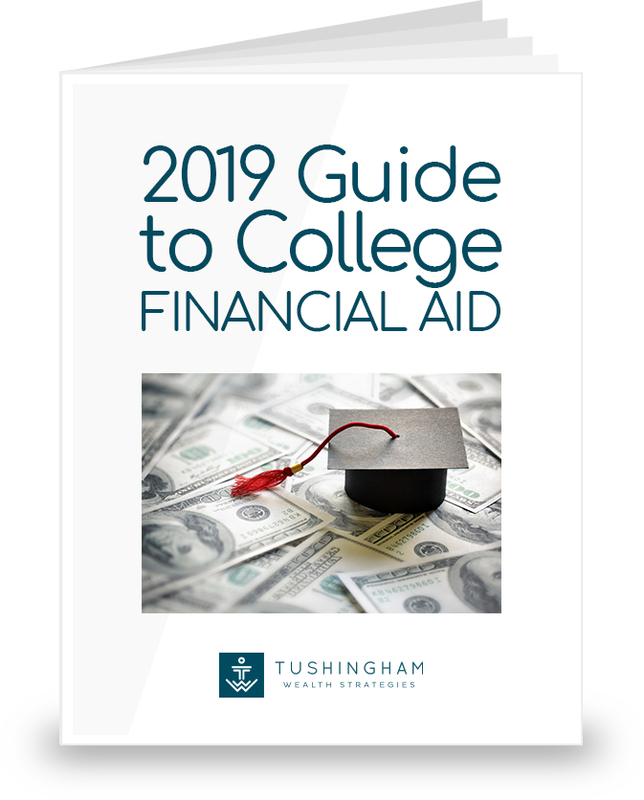 Please provide your information below and we will email you a copy of our white paper “2019 Guide to College Financial Aid”.